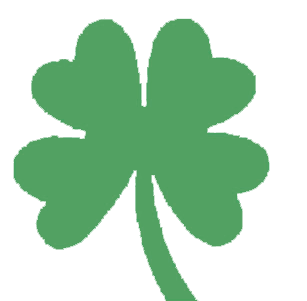 Irish Companies is a fourth generation, family-owned, certified women’s enterprise that began serving our Upstate New York neighbors in 1932, when Ralph Irish founded the R.N. Irish Coal Company. 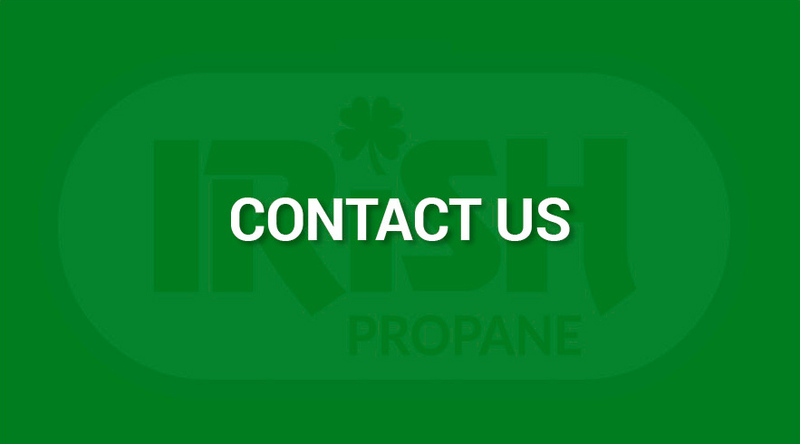 After a period of growth that eventually found Ralph Irish’s youngest son Bob at the helm of a thriving propane business, the company further diversified into Irish Carbonic in the 1960s. The company began by offering carbonated gas and dry ice products to its Buffalo- and Rochester-area customers, later expanding its service area to provide bulk CO2 to cities in Ohio. 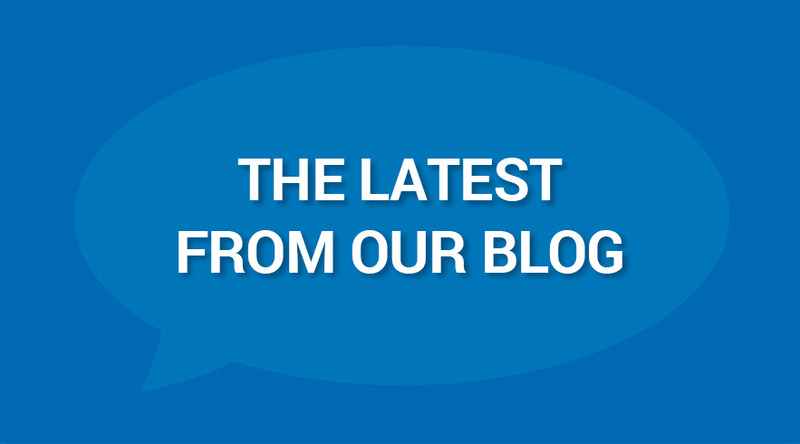 But don’t take our word for it—listen to what our customers have to say… or become a customer today and discover the Irish Carbonic Difference for yourself! Irish Carbonic is proud to be recognized by NY State as a certified Women’s Business Enterprise (MWBE)—one of the few businesses of our type in the country to hold this honor. Contact us today to learn what that can mean for you, or for your business’ diversity goals!